Giuka's shoes are designed to make its wearer feel confident and effortlessly pulled together. 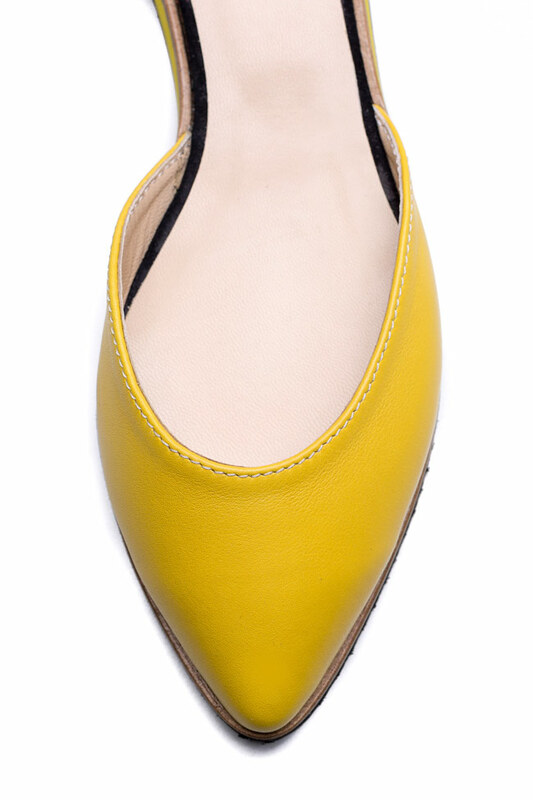 These ballet flats are made from yellow leather and black suede that'll age beautifully over time. Whether you spend your vacation in denim cut-offs or breezy dresses, this pair works perfectly for both.